Intel Corp. has acquired German drone and autopilot developer Ascending Technologies. 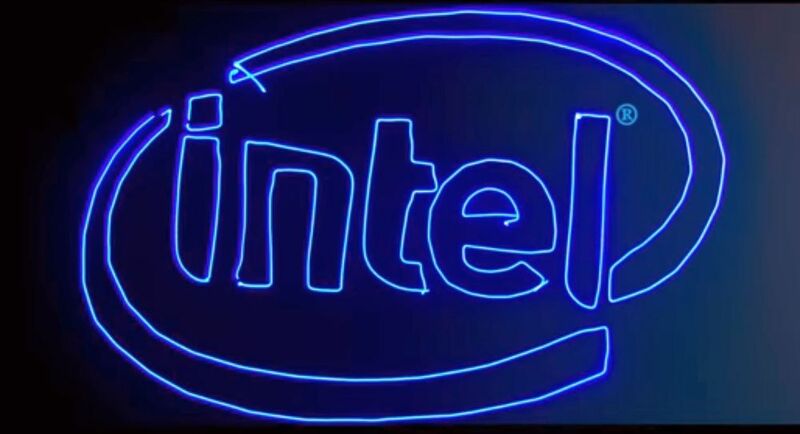 Ascending’s LED light painting technology was used to fly and draw the Intel logo while the moves were shot with long exposure photography. According to Ascending Technologies’ spokesman Matthias Beldzik, Intel and Ascending Technologies will focus on UAV obstacle avoidance systems for drones. No financial details were provided about the transaction. Ascending Technologies has 75 employees and is located in Krailling, near Munich, Germany. Ascending’s auto-avoidance system is designed to prevent drones from crashing into trees, people and airplanes. Some of the company’s other products already use Intel’s RealSense 3D camera for 3D mapmaking and other surveillance and visualization needs. In addition to it’s autopilot system, Ascending also manufacturers the AscTec Neo, a programmable, totally redundant UAV. The drone is resistant against single-point-of-failure in electronics and hardware, including motors. Collision avoidance autopilot systems are a big focus within the drone industry. Emlid, Airware, Teledyne, Boeing, CMU, MIT and many others are all developing products that can be incorporated by drone makers for this purpose, hence Intel’s interest. Intel also invested $60 million in Yuneec Electric Aviation, a Chinese drone maker, a few months ago. The two companies said that Intel and Yuneec will work on developing future products. Intel has also invested in other drone companies such as Airware and PrecisionHawk. These drone relationships fit with Intel’s strategy to make investments in companies developing products with the potential to expand the market for semiconductors, as the company searches for new devices for chips. Qualcomm is doing the same kind of strategic investments for their chip development.